I finished few days ago the working on my new 3D model. 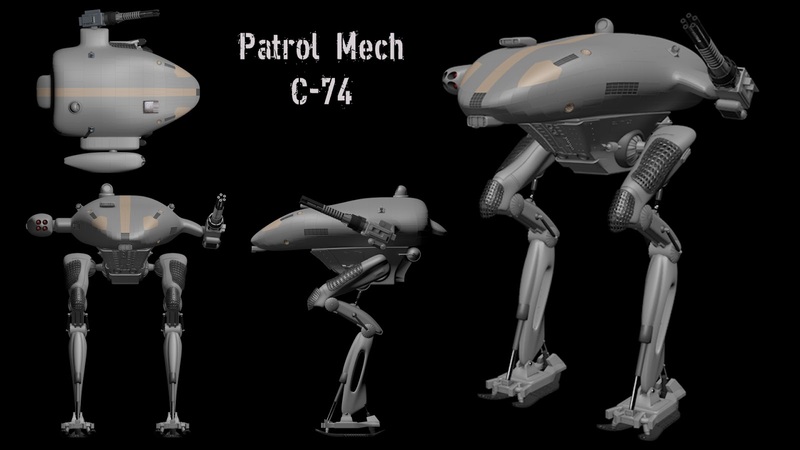 This time a battle mech for an composing. Here are the model without any texture. In the next days I will show you the finished picture. I like the picture a lot.